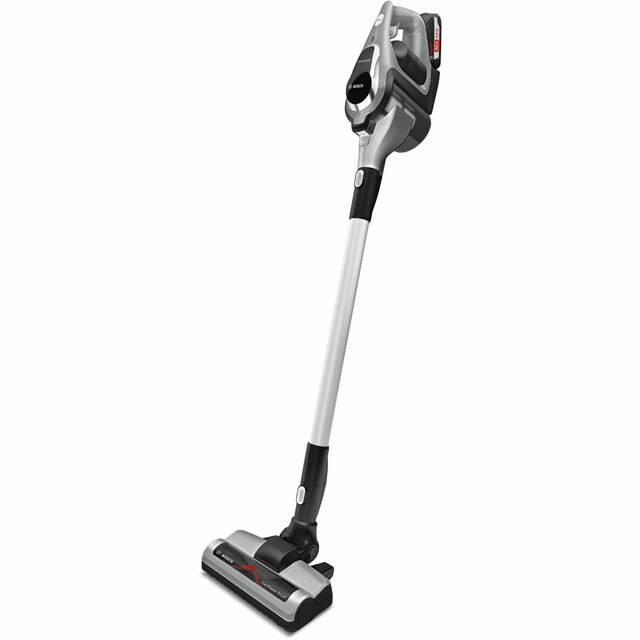 Make short work of the household chores with this fantastic cordless vacuum cleaner from Bosch. Because it can run for 75 minutes from a single charge, you’ll have no trouble giving your whole home a thorough once-over. 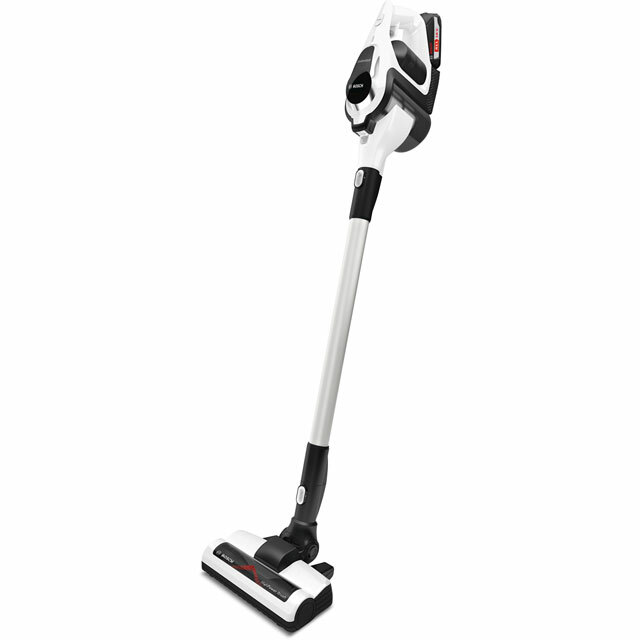 And, thanks to the motorised AllFloor HighPower Brush, you’ll enjoy spotless results on laminates as well as carpets. It’s easy to keep your living room looking its best too, as the upholstery tool effortlessly gets rid of hair from the sofa and dust from the curtains. This model also has clever Smart Sensor Control that monitors its performance and tells you when it’s time to clean the filter. Doing this is simple, as the RotationClean System means dirt is removed from the filter with the twist of a wheel. Impressed with the product well made and simple to assemble, we choose the Bosch over the stick cleaners because the weight is lower down and not at the top of the handle which make a lot of difference when using the product. We like the 3 speed settings and think we will rarely need to use the top setting, impressed with the pickup cleaned a 3/4 Bedroom house and only required an hour to fully charge.Think the attachments are a bit of a fiddle. 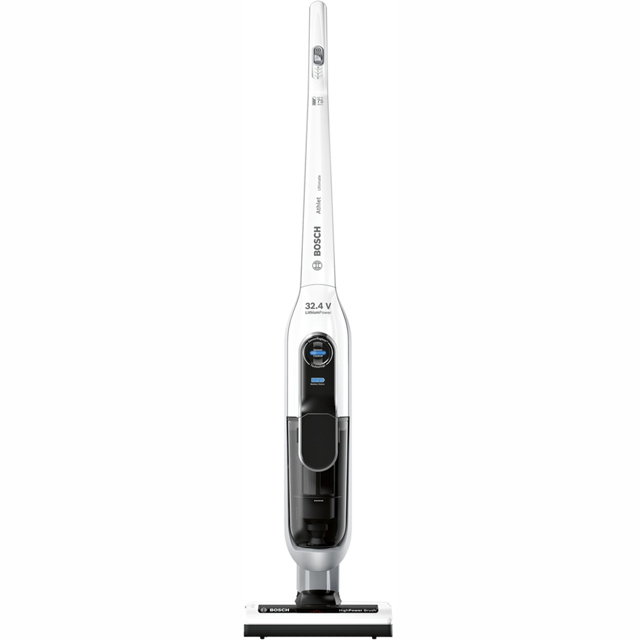 An excellent cordless vacuum, which is powerful enough to manage our hard surfaces and short pile carpets on the lowest setting, with the result that we can get round the house twice on one charge.